On November 6, Californians will go to the ballot box to vote on a raft of state propositions – 11 in total – from homelessness prevention, to improving children’s hospitals statewide, to establishing a permanent daylight savings time (that’s right, no more switching our clocks twice a year). One proposition in particular that’s important to Sustainable Conservation and California’s water future is Prop 3. You may remember voting on another water-related initiative back in June, Prop 68. It passed, and will fund a range of beneficial water and park initiatives. You may also be wondering how Prop 3 and Prop 68 differ, and how you should vote come November. We get that. That’s why we tapped Sustainable Conservation’s veteran Policy Director, Stacey Sullivan, to provide some guidance. What is Prop 3 in a nutshell? Sustainable Conservation Policy Director Stacey Sullivan. Stacey: I’ll say this right up front … Sustainable Conservation is in full support of Prop 3 and we urge folks to vote YES this November. We are one of hundreds of diverse local, state and national organizations – from farming, to conservation to labor interests – that have endorsed the measure due to its breadth of water benefits for people, the environment and economy. Prop 3, officially known as the “Water Supply and Water Quality Act,” provides roughly $9 billion in bond funds for a wide variety of water-related infrastructure and projects to improve water supply and quality. Out of that total, the bond will provide $3.93 billion specifically for environmental benefits such as restoring rivers, streams and watersheds throughout the state. The measure recognizes and addresses the needs of both the environment and agriculture, as well as provides funds for projects that help bring those interests into better alignment. This is very much in line with Sustainable Conservation’s commitment to bridging the gaps between seemingly disparate interests in California. Further, Prop 3 provides $640 million for implementing the historic Sustainable Groundwater Management Act passed in 2014, which requires communities throughout California, but especially in the arid but farm-rich San Joaquin Valley, to bring over-drafted groundwater basins into balance by 2040. We think Prop 3 has the potential to both advance the achievement of Sustainable Conservation’s program goals and make a real difference in a wide range of environmental and water-related challenges facing California. Does California need both Prop 3 and Prop 68, the latter passing just this June? Stacey: We recognize that Prop 3 comes very close on the heels of Prop 68 (the “California Drought, Water, Parks, Climate, Coastal Protection, and Outdoor Access for All Act”), which was approved by voters in the June 2018 primary election. Sustainable Conservation supported Prop 68 because it provides crucial funding for a number of extremely important and beneficial environmental projects. We also believe Prop 3 addresses a large number of water-related issues that were not part of Prop 68. The compelling need to address these issues in the face of drought and climate change makes passage of two water-related bonds in a single year not only justifiable but necessary. How would Prop 3 support Sustainable Conservation’s work? Stacey: There are many ways Prop 3 could support the important work we’re doing statewide. One of those areas is our work with on-farm groundwater recharge, a practice we’re advancing statewide and which involves spreading available floodwaters in wet years across active cropland to recharge over-drafted aquifers. The funding Prop 3 provides for projects that support groundwater recharge will make those efforts even more financially attractive. 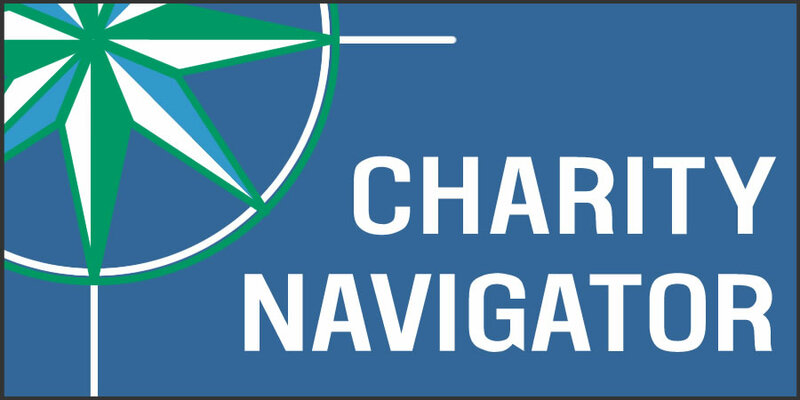 Sustainable Conservation is actively working with Groundwater Sustainability Agencies to help them identify the most efficient recharge strategies, and this funding will accelerate those projects. Another way Prop 3 would support our efforts is providing significant funding to our partners at the California Department of Fish and Wildlife for habitat restoration to boost clean water and struggling fish through the Sustainable Conservation-sponsored Habitat Restoration and Enhancement (HRE) Act and other accelerated-permitting policies we’ve helped influence over many years. Prop 3 specifically requires that funding agencies utilize programmatic authorizations like the HRE Act where they are available, which will help ensure faster implementation of critically needed restoration projects and that more money is used for on-the-ground restoration work instead of permitting costs. The table above is not a complete list of all funding categories under the 2018 water bonds. Source: Association of California Water Agencies. What criticisms have emerged about Prop 3? Stacey: Of the $1.3 billion included for water infrastructure projects, $750 million is to go to the Friant Water Authority for repairs and upgrades to the Madera and Friant-Kern canals. Concern has been expressed that providing these funds to the Friant Water Authority provides public funding for a project that benefits a specific entity and should be paid for by that entity. While we share the concern that bonds paid for by taxpayers should not be used for private projects, we believe repairing the Friant-Kern Canal in particular will provide important public benefits. 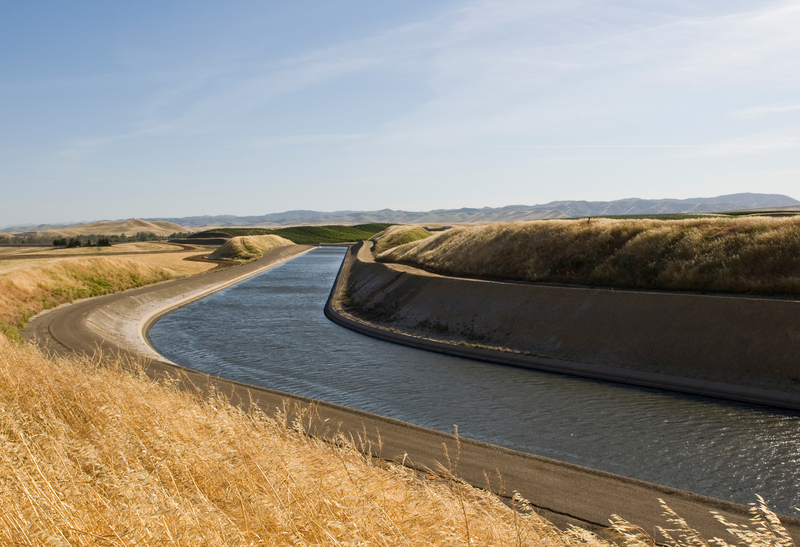 The repairs will help create a more effective and less expensive alternative to new reservoirs by restoring the canal’s capacity to deliver peak wet-year flows for groundwater recharge. We do not believe Prop 3 will make any significant difference to the economic feasibility of new dams being contemplated. Isn’t there sufficient funding from past propositions? Critics also argue that Prop 3 isn’t needed because of both Prop 68 and Prop 1. Passed in 2014, Prop 1 provides $7.5 billion in new and redirected bond funds for a wide range of water-related projects. Currently, nearly 90% of the total of Prop 1 funds have either been appropriated or assigned. This year’s bonds, including Prop 3, will allow many of the efforts begun with Prop 1 funds to continue. They will also provide funding for the implementation of the Sustainable Groundwater Management Act, which did not exist when Prop 1 was enacted. Together, Prop 3 along with Prop 68 will help advance Prop 1 objectives significantly by expanding investment in California’s aging water system to improve the state’s water resiliency while also boosting water quality. Stacey joined Sustainable Conservation in 2013 as its first Policy Director. Prior to joining the organization, Stacey spent 12 years as a committee consultant to the California State Assembly, including eight years as Chief Consultant to the Local Government Committee. His work while with the Assembly included in-depth involvement in significant legislation and policy initiatives concerning the California Environmental Quality Act, water policy, sustainable agriculture, housing, and land use planning.